To date, the company says that more than 44,000 Skyhawks have been put into service. 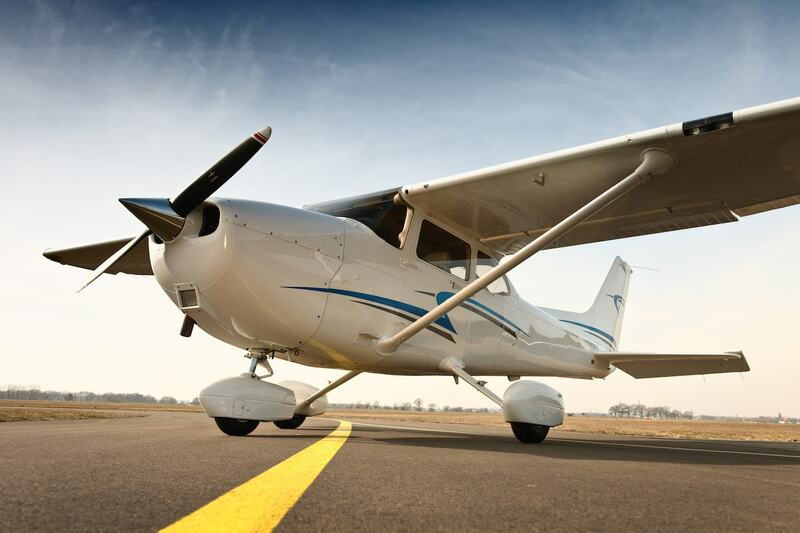 The Cessna Turbo Skyhawk JT-A offers improved takeoff performance, particularly in high and hot conditions. Textron Aviation has received certification from both the FAA and EASA (European Aviation Safety Agency) for their Cessna Turbo Skyhawk JT-A. The JT-A, which comes equipped with next-generation Garmin G1000 NXi avionics and a Continental CD-155 engine, has exceeded Textron Aviation’s initial performance targets. This includes a range of 963 nautical miles (an increase of 78 nm compared to the original estimates), an improved takeoff distance of 1,320 feet, and a max climb rate of 767 feet per minute. According to company officials, the Turbo Skyhawk JT-A is a “factory option that includes an integrated powerplant, propeller and cockpit upgrade package that boosts the standard Skyhawk’s performance.” Doug May, Textron Aviation’s Vice President of Piston Aircraft noted that the Skyhawk platform represents the most successful single-engine aircraft of all time and that the company is excited to “further enhance its capabilities with Jet-A powerplant technology. The Turbo Skyhawk JT-A allows operators to meet changing environmental regulations around the world, providing solutions to increase the global reach of this already proven platform.” To date, the company says that more than 44,000 Skyhawks have been put into service. The JT-A’s 155 hp Continental engine features direct fuel injection, a dual channel FADEC driven by a single power lever, and burns Jet-A fuel. In addition to the increased range (a 50% bump over the standard Skyhawk’s range), the JT-A also features a max cruise speed of 134 knots.